Class, privilege, and wealth may have its benefits, but those born to it will never know the great joy of rising above. Yet, the biggest challenge for those of us who do is remembering class, privilege, and wealth are not who we are, but something we have achieved. The author frequently satirized those with bad literary habits—and, in her novels, gave audiences a model for how to read well. Like Lincoln, since 1997 I have traveled, lived, and worked among many people. When combined with my own experiences, both revealed how many Canadians in Ontario live, from the wealthy to the poorest. Everyone, no matter their title or not, status or none, their income or lack of, etc. 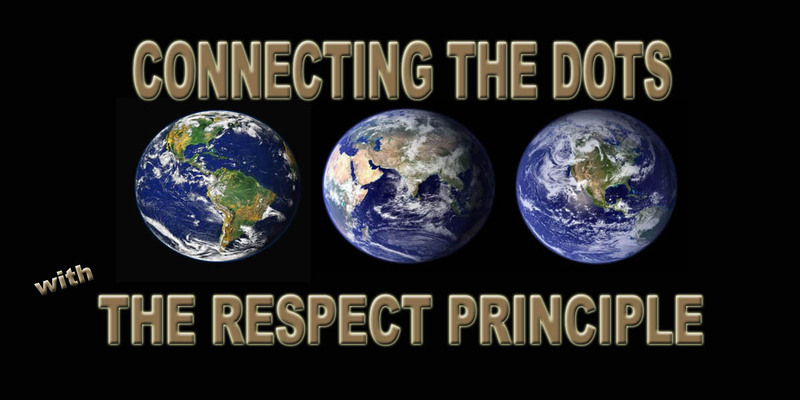 inspired me come up with something we could all use, Connecting The Dots With The Respect Principle, to co-create better lives for everyone … which Abraham Lincoln greatly influenced.